Millions exist on the breadline due to austerity. Over the past five years ordinary people have paid a high price in lost jobs, low wages, reduced hours and wrecked public services. This massive attack on our living standards has all been to bailout failed bankers, provide tax cuts to millionaires and pay for wars overseas. 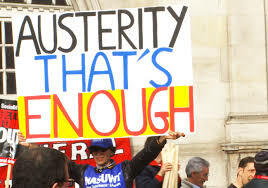 We say: Austerity – That’s Enough! 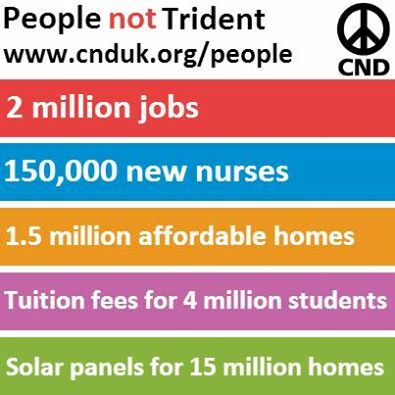 Why not increase taxes on the rich and use the billions spent on war and weapons for our NHS, homes, jobs, public services and schools? 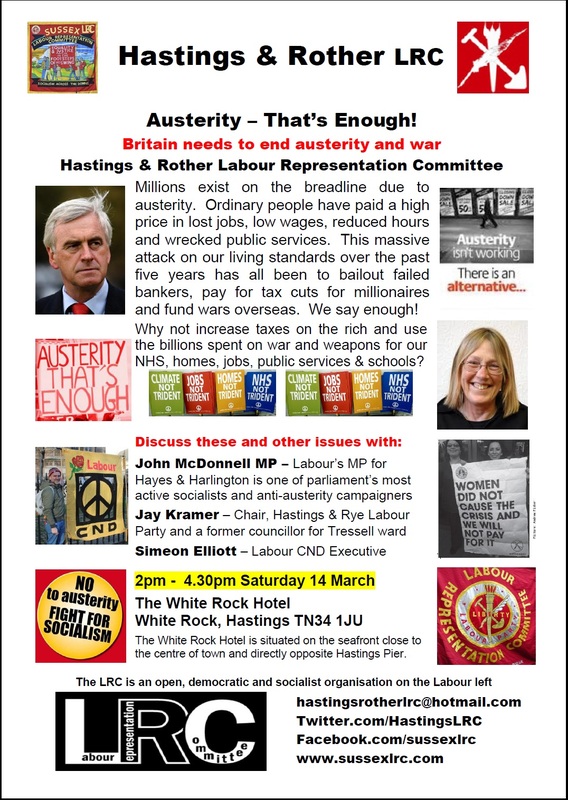 Discuss these and other issues with leading anti-austerity campaigner and the LRC’s National Chair John McDonnell MP, Jay Kramer, Chair of Hastings & Rye Labour Party, who retired as one of Tressell ward’s councillors in 2014, and Simeon Elliott from Labour CND. Meet Hastings & Rother LRC at this public event at The White Rock Hotel, starting 2pm on Saturday 14 March 2015. Hastings & Rother LRC members hold regular, friendly and informal meetings. You will be able to obtain details of the group’s next meeting at this event. Carol Hayton, one of Labour’s National Policy Forum regional representative for the South East region and a member of Horsham Labour Party, will talk generally about the Labour Party’s policy-making process and why it is vital to elect more people from the left onto the National Policy Forum (NPF). Labour Party members have until 10 June 2015 to elect conference delegates, nominate candidates for the NPF elections for the South East seats and also for the Conference Arrangements Committee (or CAC – which determines the agenda of annual conference) and National Constitutional Committee (or NCC – which rules on constitutional and disciplinary matters). The Centre Left Grassroots Alliance candidates for the CAC are Katy Clark MP and Jon Lansman, and for the NCC is Gary Heather. 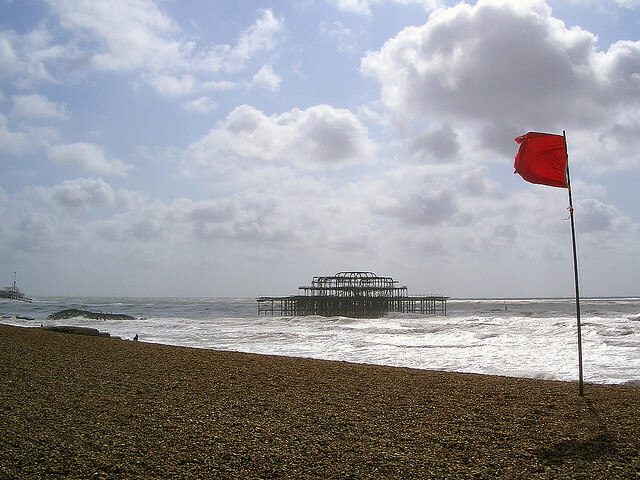 Brighton & Hove LRC holds friendly and informal meetings every other month, usually chatting around a table in a pub room. All welcome.